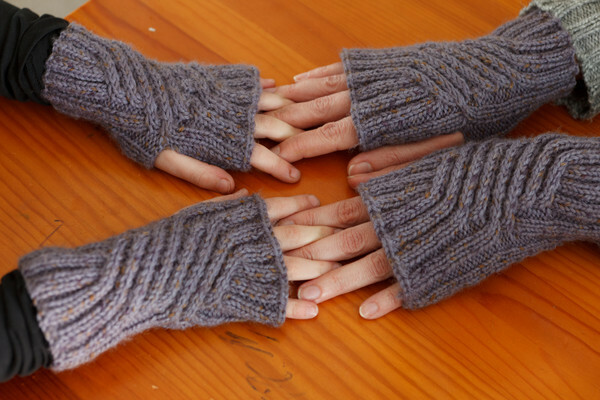 In February I made these Swirling Gauntlets designed by Susanna IC. 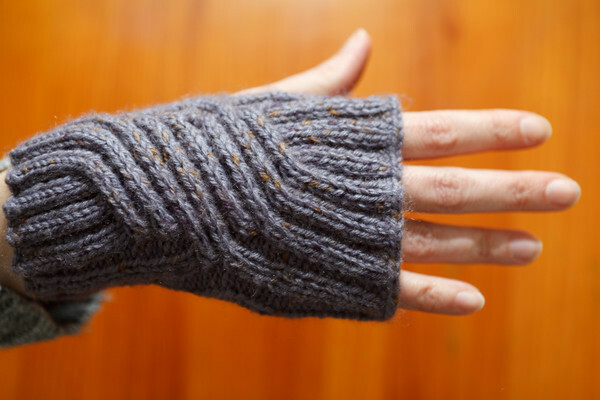 I found the pattern on Ravelry, but it is also available on the Susanna’s blog. Loved the pattern and the yarn so much that I also made a pair for my 6 year old. Check out the Flickr group to see what the other participants have made this month. There is some serious stuff!